Jiang embarked on a remarkable journey of “100 Days Of Rejection”. He dared himself to go every day and look for rejection. Jia Jiang faced his very first rejection publically in school when he was six years old. Now, it takes a lot to face a rejection and it’s even worse when it comes with a social embarrassment. It took 24 years for Jia to realise it's time to get over the fear! When he left his job to try and developed a social media to-do-list app called Hooplus, major investors ditched him. He was crushed so much so that he decided to call it a quit. But something stopped him, which is when he decided to investigate his fear and try to overcome it. And so, he embarked on a remarkable journey of “100 Days Of Rejection”. He dared himself to go every day and look for rejection, and yes he did this for 100 days! F**king 100 days! He also created a YouTube channel to share his experiences with everyone. Sometimes he got rejected but all the other times his plan just backfired! Jia Jang, 34, is now a blogger, a keynote speaker, an entrepreneur and also an author. He recently published his book on how to overcome rejections - “Rejection Proof”. 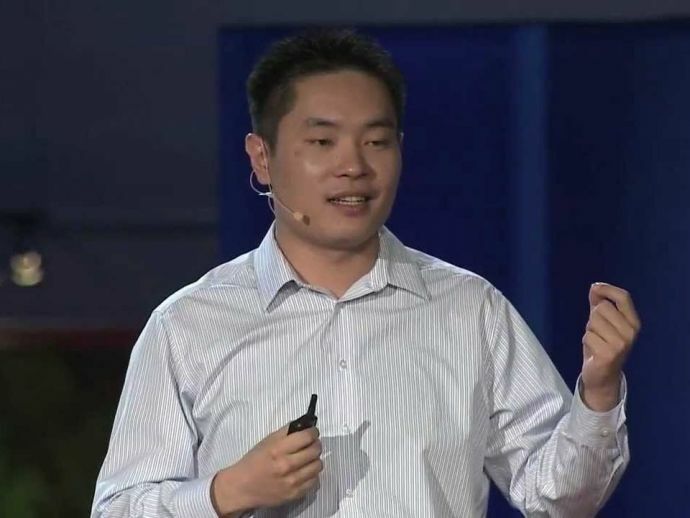 He also founded companies Wuju Learning and FearBuster.